Some analysts have speculated that this is indicative that T-Mobile has a better network and believes that the additional GBs won’t impact T-Mobile as much as it would the other carriers. 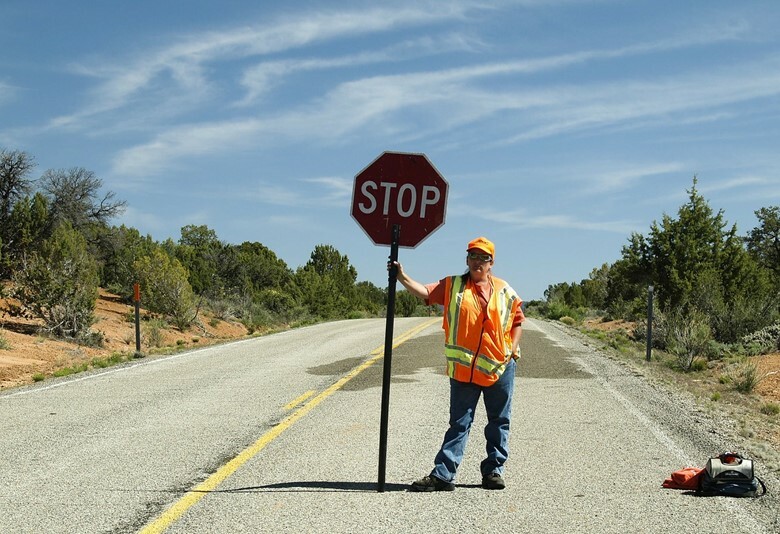 We tend to see this differently and point to a seemingly unrelated recent article in Fortune about how T-Mobile was asked to stop making fastest wireless data speed claims. 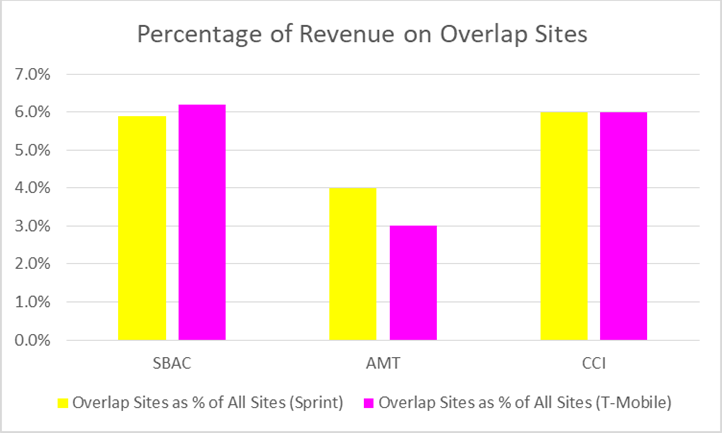 We won’t bore you with an explanation of the actual testing mechanisms, but suffice it to say that every carrier (except Sprint) selectively chooses between various wireless testing sites and apps and pick and choose the results that best meet their advertising needs. At the end of the day, wireless is highly local for most people, and it really doesn’t matter who is the fastest everywhere else, only who is the fastest in the area that you use your device in. Furthermore, we doubt that very many people feel that LTE isn’t fast enough for virtually everything they want to do on their device other than 4K video which candidly, who cares if you can see 4K video on your phone or iPad? Nonetheless, for T-Mobile, they can’t make the claim that their network is more reliable nor can they make the claim that they have the most coverage. So, they have to push other tangibles- like the fastest network. Make no mistake, T-Mobile has done a wonderful job of building out their network and adding faster LTE and carrier aggregation. They also are aggressively expanding to get closer to Verizon in terms of overall coverage. But we don’t believe for a minute that they believe that their network can over the longer term sustain 50GB per user per month. Fortunately, the average smartphone user in the US only uses 4GB per month, so increasing to 50GB only puts a small amount of strain on the network, at least until the average users with unlimited starts to really use it as unlimited. 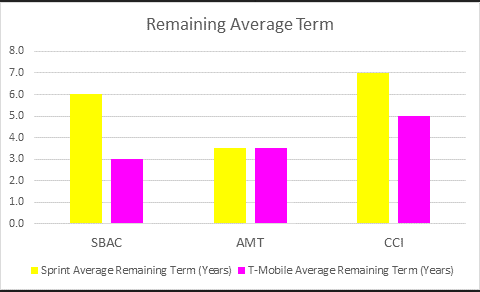 What T-Mobile really stands to gain from this move is that it increases the average speed across their network especially on users that have used between 22GB and 50GB and possibly even though that use more than 50GB in non-congested areas. Because the other wireless carriers throttle users at lower amounts, throttling to 3G decreases speed by a factor of 1/4th to 1/5th as compared to 4G. This delta will increase over time. So, by increasing the cap, T-Mobile effectively increases the average data speed, thereby perhaps enabling them to claim once again that their network is the fastest. We wish that the testing companies would just start providing information on unthrottled and throttled performance for average speed separately so that consumers can make an informed decision. If the average person uses 4GB per month, why should they care what the average speed on a throttled plan? Fundamentally though, this is good for landowners, tower companies, OEMs, and engineering and construction companies. Any increase in the amount of data before throttling or deprioritization increases use of the networks- and increases in the use of the networks require additional capacity which ultimately yields more site deployment and modification work. 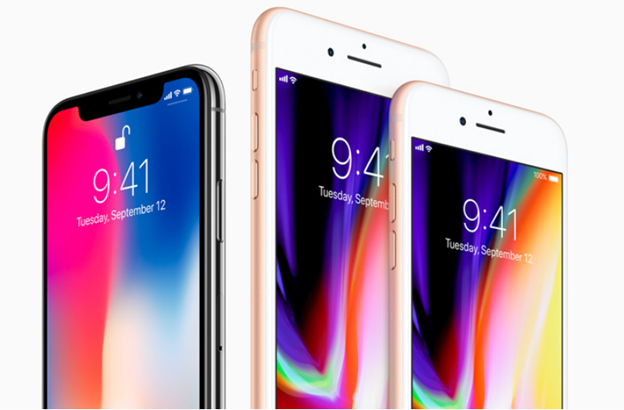 Will Apple’s New iPhone X and iPhone 8 Work with all your Wireless Carrier’s Frequencies? So, with great fanfare, the iPhone X and iPhone 8 were announced yesterday. The phone display looks amazing while it remains to be seen whether the new features on the phone are as game changing as Apple presents them to be. As the features on each phone are widely covered already in virtually every newspaper and blog, we decided to focus in on the wireless tech inside the phone, namely the wireless frequency bands which Apple decided to support in the devices. The technical specifications list the following frequency bands as being supported. Note the two models (A1865, and A1901)- one of which will accommodate CDMA and the other one which does not. As the note indicates, CDMA is used by Verizon and Sprint, although both companies are converting now or will convert from CDMA (2G/3G) to LTE (4G and soon to be part of 5G) entirely in the near future. Unfortunately, this list is difficult to decipher, so we put together this chart to help illustrate which bands are on the iPhone and notably, which ones are not for each of the Big 4 wireless carriers here in the US. This chart shows what LTE bands each wireless carrier uses in the last 4 columns and which LTE Bands are supported or not in the On New iPhones column. If you aren’t familiar with LTE, see this article that explains it further. So, what does this chart tell us? It tells that most LTE frequency bands used in the US are supported by the iPhone 8 and iPhone X. In other words, your new and shiny iPhone 8 or iPhone X will work on the majority of all LTE bands. The only two bands not supported are AT&T’s FirstNet 700MHz spectrum and T-Mobile’s (and other smaller carrier’s) 600MHz spectrum that they recently won in the Broadcast Incentive Auction. In other words, public safety users won’t be able to use the phone to connect to FirstNet. 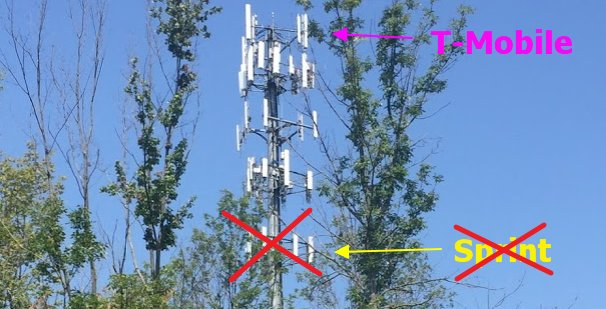 As it pertains to T-Mobile, while you will be able to connect to their 700MHz and PCS/AWS frequencies, you won’t be able to have as fast speeds in rural areas due to the lack of inclusion of 600MHz frequencies. Without making this article too technical, the more frequency bands available to your phone, the more simultaneous sets of data that can be sent back and forth. This is known as carrier aggregation, and it is what allows carriers to provide faster and faster throughput speeds to your device. We suspect that Apple chose not to include these frequencies in the phones primarily because neither set of frequencies has been deployed on any scale, so users aren’t inclined to complain if they aren’t available. 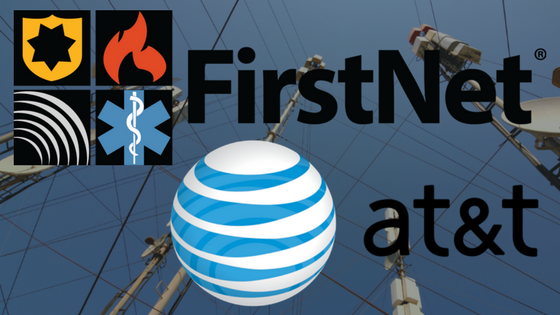 We anticipate that Apple will include Band 14 FirstNet frequencies in the next iteration of the phone, but the absence is notable especially given the number of public safety users that are potential subscribers on the AT&T/FirstNet network. 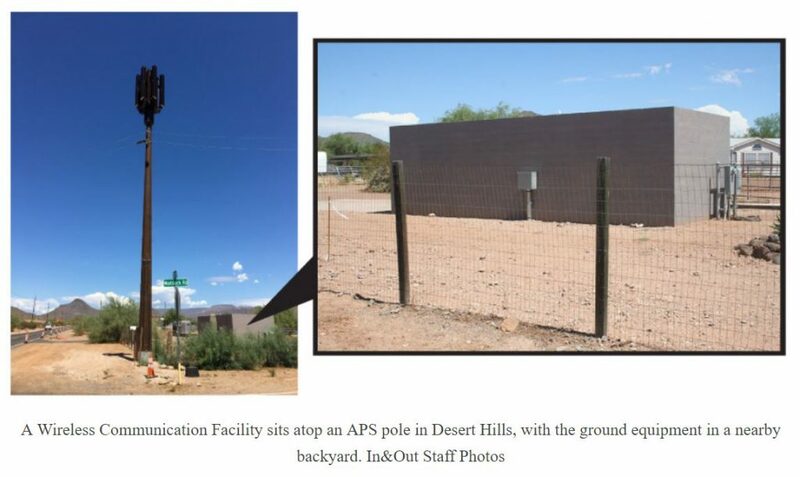 Kind of fascinating – there are rural areas and then there are rural areas. 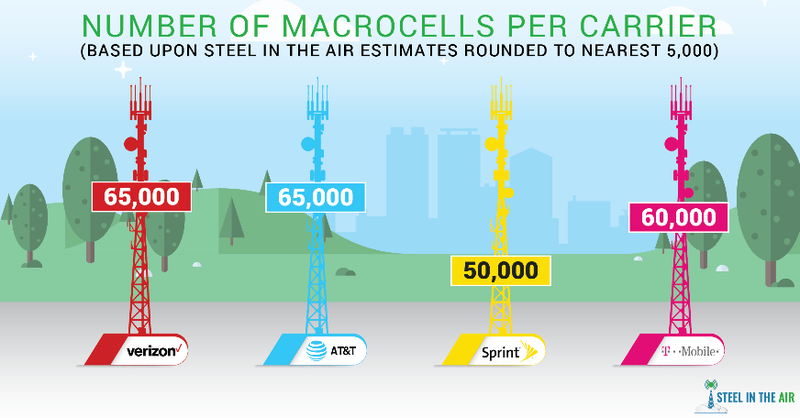 If you work or live in those rural areas without any cell tower coverage, it can be annoying. But consider going hundreds of miles without any towers. 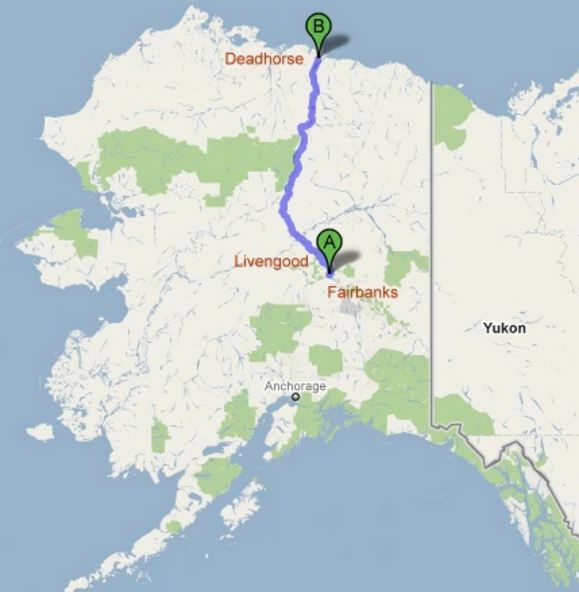 Until recently, this is what truckers driving the Dalton Highway in Alaska have done for some time. 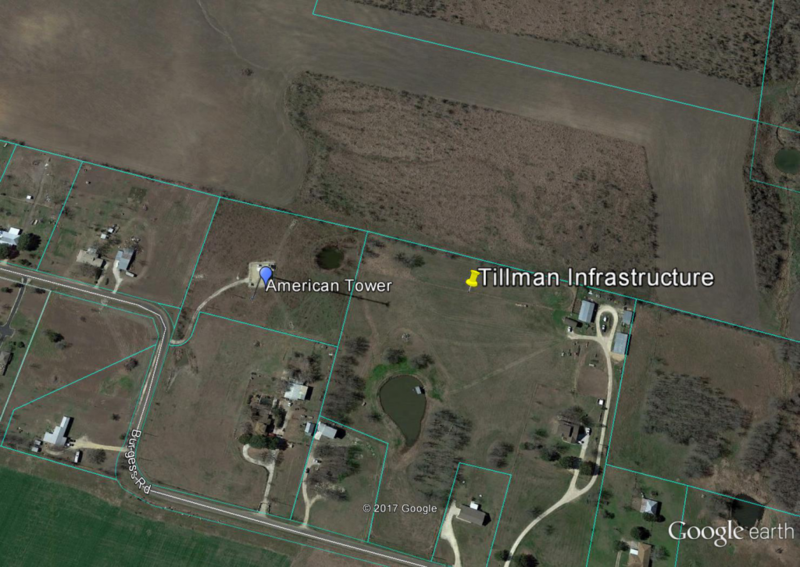 However, GCI is building a cell tower in the middle of the route to help the 250 truckers per day that travel the route (and the random tourists). One long gravel road – no cell service – and lots of mountains. See some photos here of how long and repetitive this trip appears to be. Even more interesting is that GCI plans on building out more towers along this corridor. I assume they must believe that the roaming fees will be substantial for truckers using the corridor or that truckers who run the route will buy GCI service.